The Third Annual Nitro Nationals at Motiva Motor Speedway’s The Dirt 300 in Albuquerque, NM took place in late June with racers from as far away as Texas and California making the trip. This year’s race format featured a majority of the racing under the lights with evening racing at The Dirt 300 for the first time. The cooler temperatures led to some great racing action with big money on the line in the Pro Bracket classes. Let’s take a look at the on track action. The July / August 2014 issue of Sand Sports Magazine has now hit newsstands and mailboxes. Be sure to check out the newest issue with all of the latest from not only the Sand Sports industry, but also the sand drag world. The “Sand Drag Scene” column penned by NSDN Editor Tom Bray has coverage of the biggest sand drag events across the country in each issue. This issue has coverage from the PTN Heartland Nationals in Atoka, OK and Avenal Sand Drags in Avenal, CA. To subscribe or order issues of the magazine, go to www.SandSports.net. Please support those who support the sport. El Paso Motorplex in El Paso, TX is hosting their third point series event of 2014 coming up on July 26. This event features bracket racing for both Cars and ATV’s. Click “Read More” to view the event flyer. For even more info, call 915-887-3318 or go to www.ElPasoMotorplex.com. Please keep Missouri racer Steve Lanvermeier along with his Family & Friends in your thoughts and prayers. Steve was involved in a racing accident on Saturday and is still in the hospital recovering from injuries sustained. NSDN sends our best to Steve, the Lanvermeier family, and the Missouri Sand Drag Family in this difficult time hoping for a speedy recovery for Steve. The Pro Truck Nationals (PTN) series is heading to Newtown Dragway in Newtown, Virginia on August 1-2 for the Inaugural PTN East Coast Nationals. There are several headlinging classes including the PTN Pro Outlaw Heads-Up Car Class, PTN 3.95 Index Pro ATV Presented By Proformance Prototypes, and the Twin-Cylinder Shootout ATV Heads-Up class. NSDN will be on-site with coverage of this as we make our first trip to Newtown Dragway. Read on to view the Flyer along with full event info. 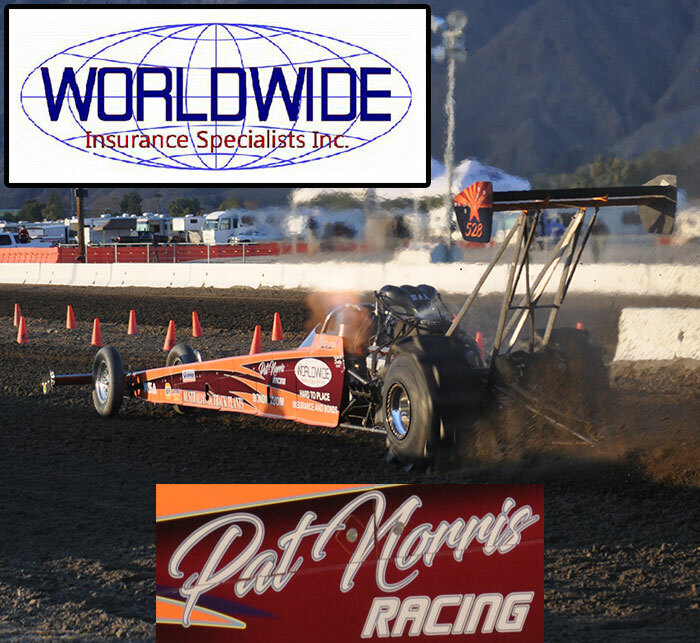 Santa Maria Speedway in Santa Maria, CA is holding the Battle Of The Area Codes 2014 over the weekend of July 11-12. This all-ATV shootout will feature both Heads-Up & Bracket classes. Our friends at www.ATVDragRacer.com and Bako Sand Drags are both big supporters of this event. Read on to view the Event Flyer that has all the details.